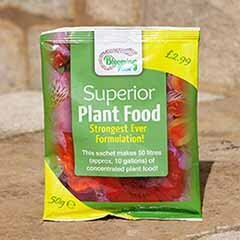 Club Price: £44.98 - Save: £5.00 Join Today! 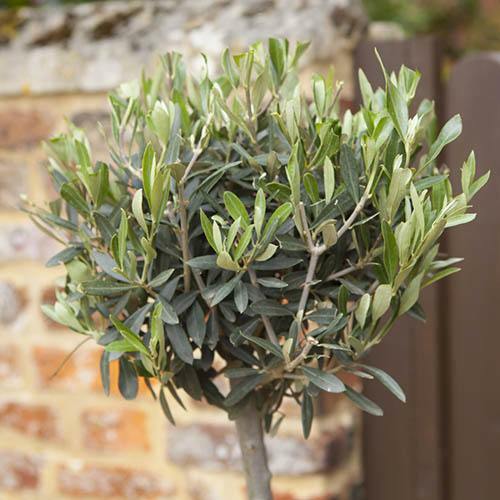 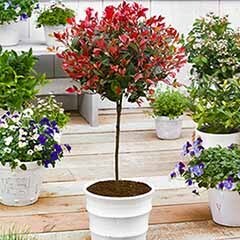 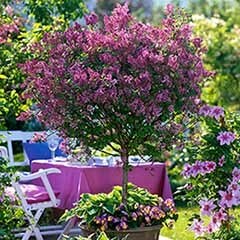 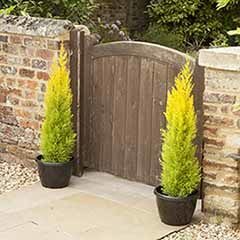 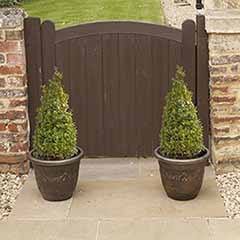 Bring a warm Mediterranean feel to your garden this summer with this fantastic standard olive bush. 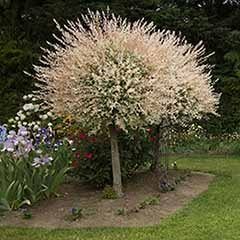 These well-established plants have been professionally grown with a wonderful ball of foliage aloft an elegant stem. 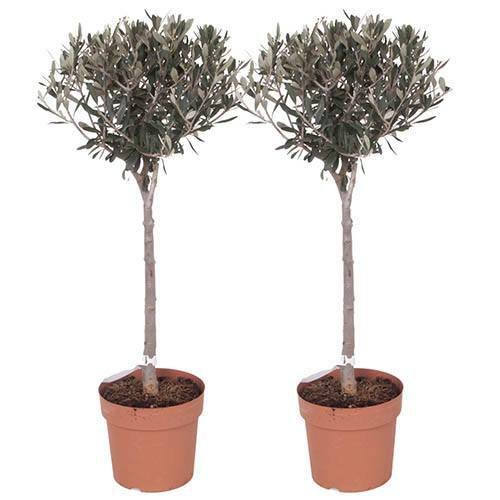 Despite their Mediterranean heritage, olives are surprisingly tough and will happily grow in the UK down to -8C in winter, although best of you can protect them a little. 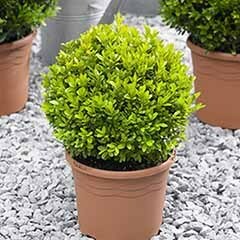 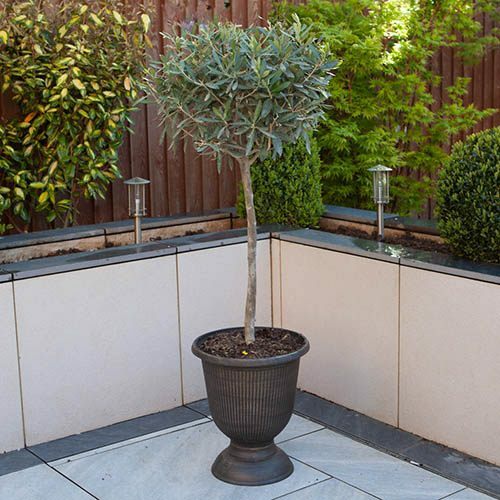 With its neatly shaped, evergreen grey-green foliage, this olive is perfect in a border or patio pot they will also look great in a pot in a conservatory. 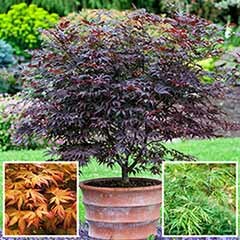 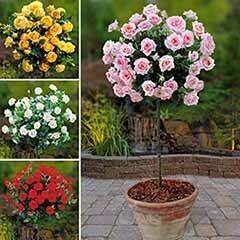 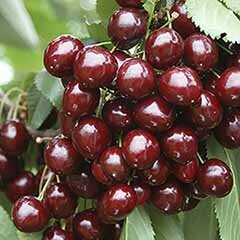 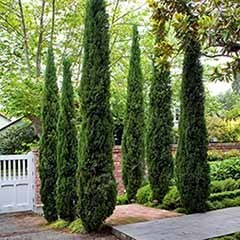 They love hot, sunny spots and thrive in free-draining soil. 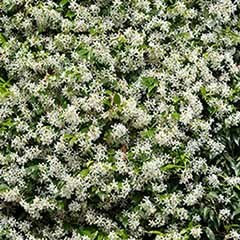 They produce small, but insignificant creamy flowers in spring, which self-pollinate, and may produce small fruits in hot, dry summers with plenty of time to ripen. 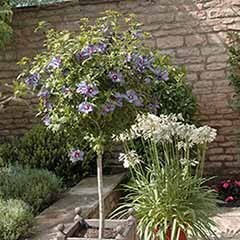 They look so exotic and Mediterranean though, you should grow them anyway. 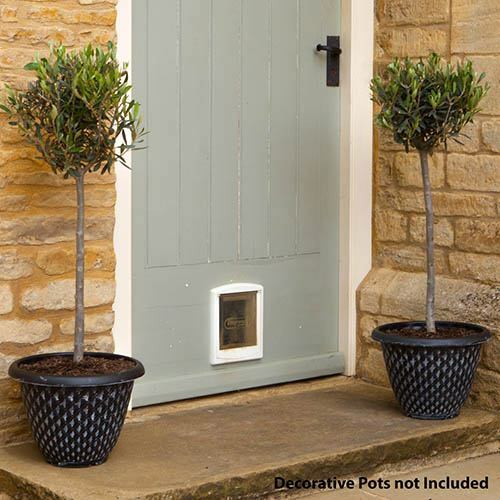 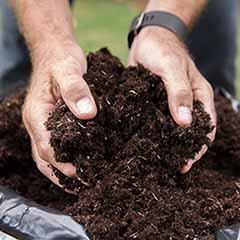 Olives are low maintenance, easy to grow and very slow growing - ideal for small gardens or busy gardeners. 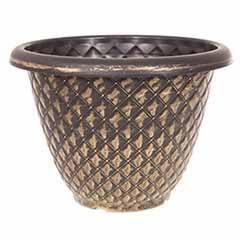 Great value and will add a touch of class to your patio.